Honestly, did becoming a small-minded racist fool suddenly become trendy when I wasn’t looking? Because I seem to remember being raised to think it was the height of poor manners and boorish behaviour. 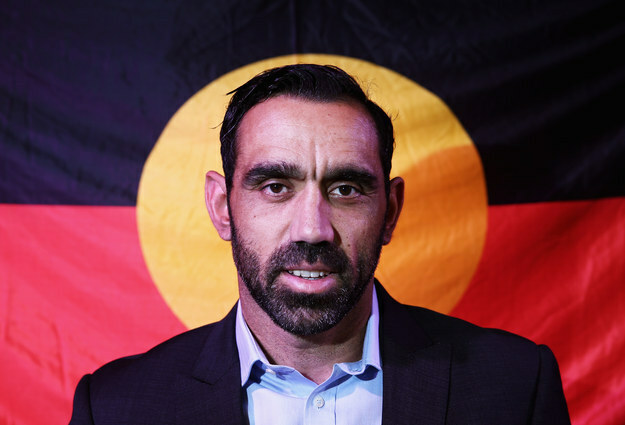 Adam Goodes is a damn sight better human being than all of the damn fools booing him. I think it’s shameful he’s being practically forced out of a game he’s good at playing simply because some racist nincompoops think he shouldn’t be celebrating his own damn culture. I’d suggest to Mr Goodes that he shift over to playing Rugby instead and see whether the All Blacks will take him on. Then he can make far more rude and aggressive gestures toward white Australians, and nobody will blink an eye.